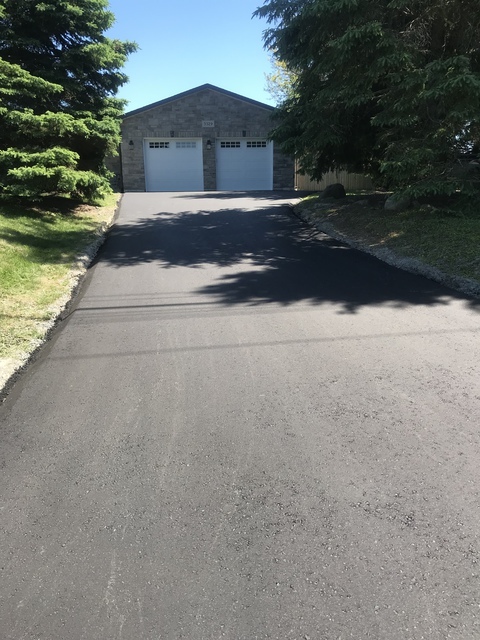 I had estimates from over 6 different companies in my area and Joe from Central Park Paving took so much time with us on on the investment we had upon us. He followed up with us to ensure we’re getting the best product and workmanship for our money. His son Elio and crew came in this morning on the time they said and did the most amazing job you could ask for. Joe and family are real people and so professional. Thank you guys for a job well done.